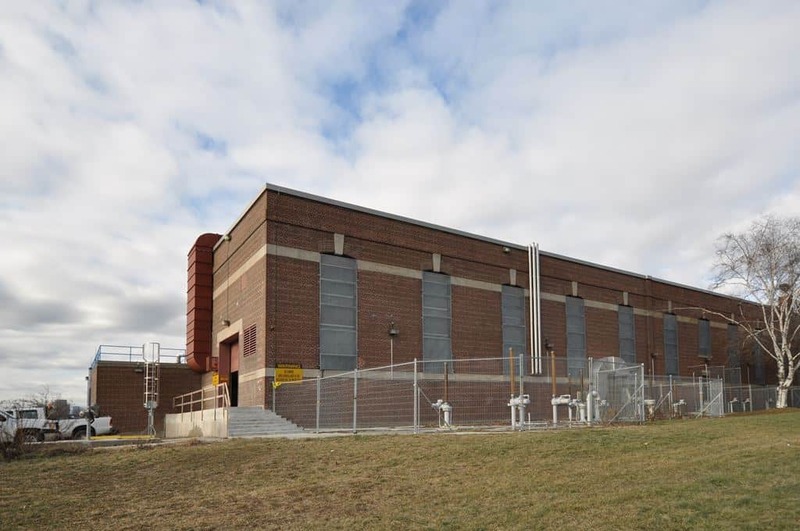 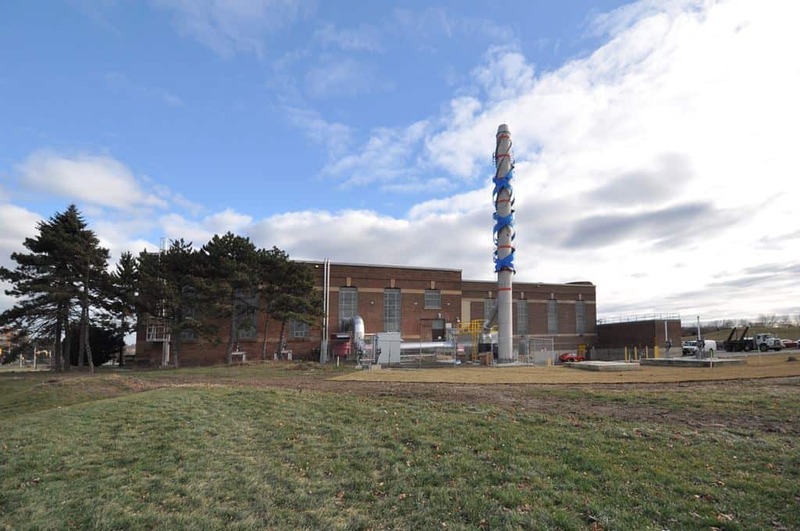 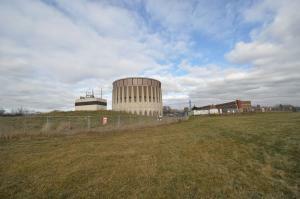 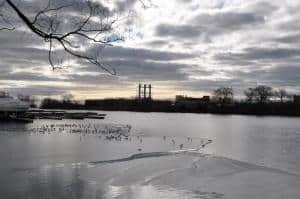 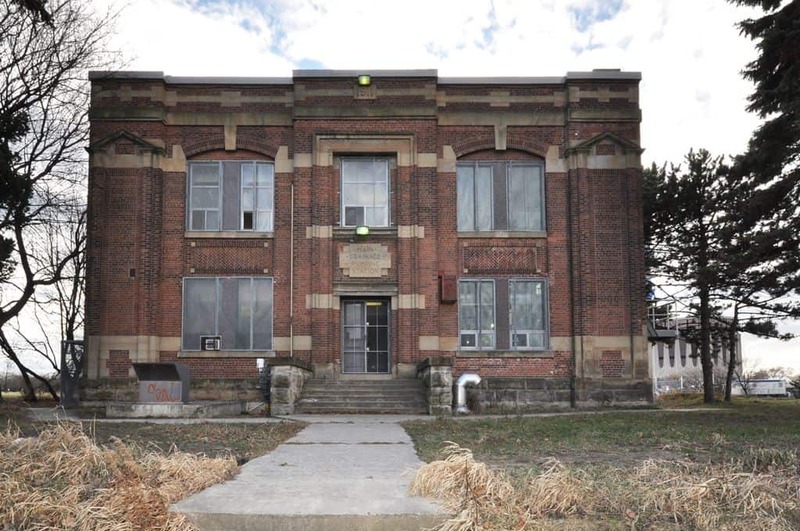 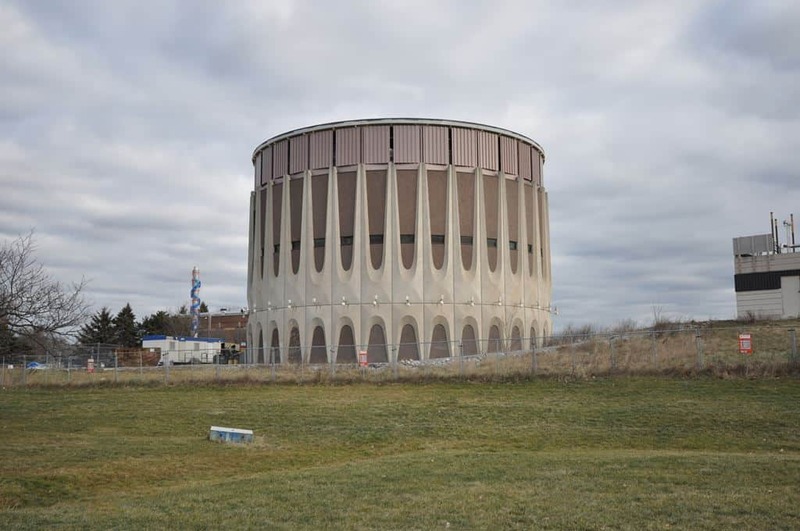 We have completed various projects at Ashbridges Bay Treatment Plant including the Odour Control Facility, T & M Building Upgrades & MCC Replacement. 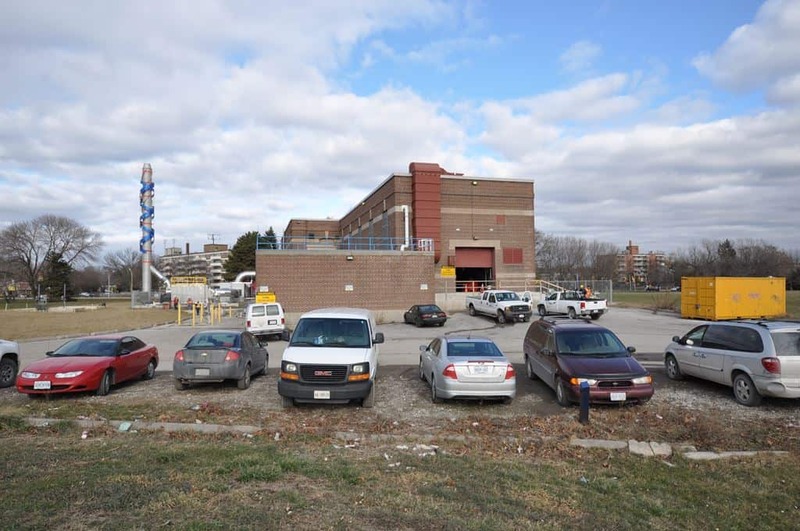 The Odour Control Facility was a new state-of-the-art truck loading and odour control building. 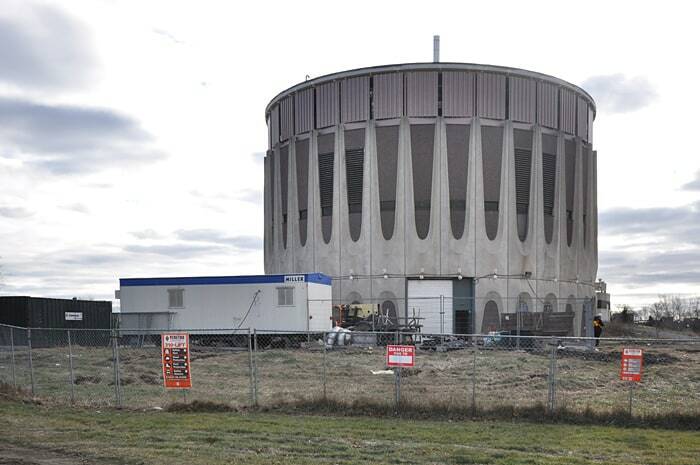 It was the first step in the City of Toronto’s move to beneficial use of biosolids and termination of biosolids incineration. 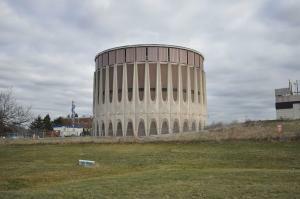 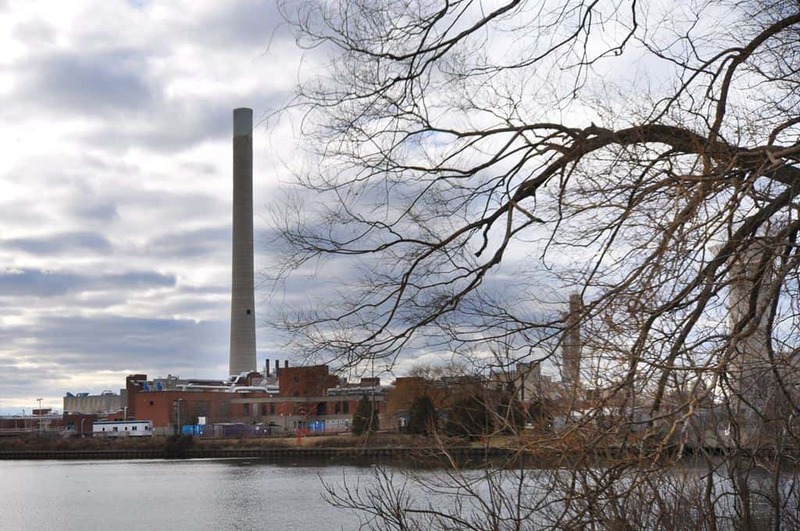 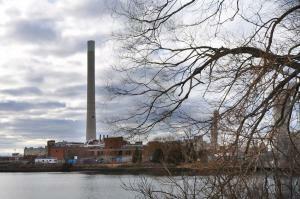 This project consisted of constructing three new silos in the space used by the three existing incinerators. This resulted not only in the reuse of the existing building but also existing piled foundations, thereby saving construction time and money. 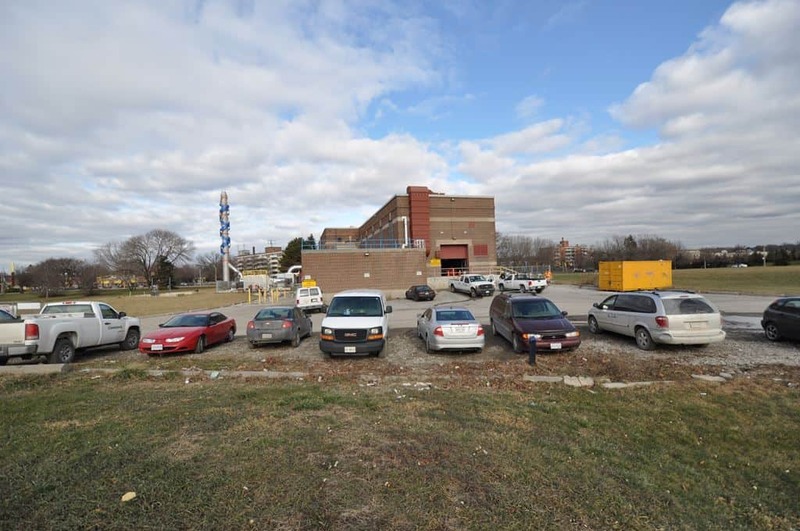 The new truck loading facility is designed to be an unmanned, fully automatic facility consisting of two truck bays, able to load trucks of any configuration, within a maximum period of 15 minutes from arrival at the facility. Each truck bay is equipped with two hoppers and a weigh scale that allows weighing of the truck during the loading process. 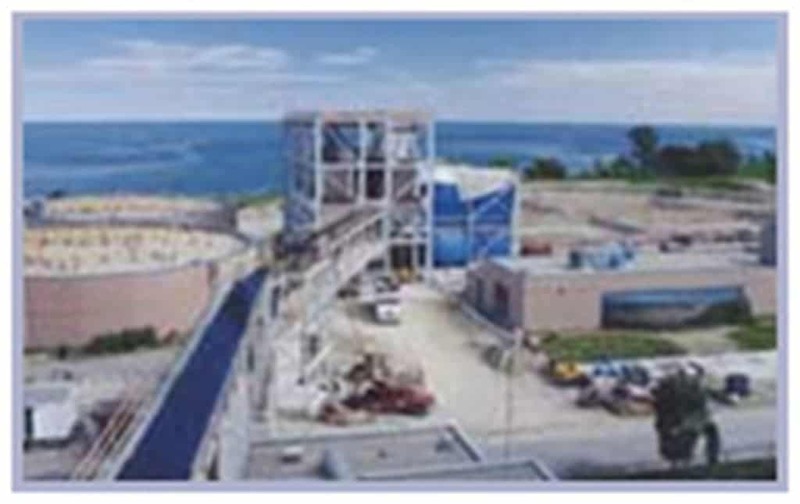 The loading facility, with a drive-through configuration, requires loading to be completed with truck-access doors closed, to prevent release of odours to the atmosphere.